Has six (6) water containers for weight. Minimum horse power for tow vehicle is 18hp. 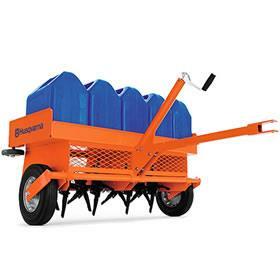 Aerating pattern is 4 3/8" x 7"